Obsessive Software is a small software development company specializing in iOS and Mac development. The word "Obsessive" directly relates to our approach to software development, we care about getting the details right. Quality matters a great deal to us and is one of our core values. 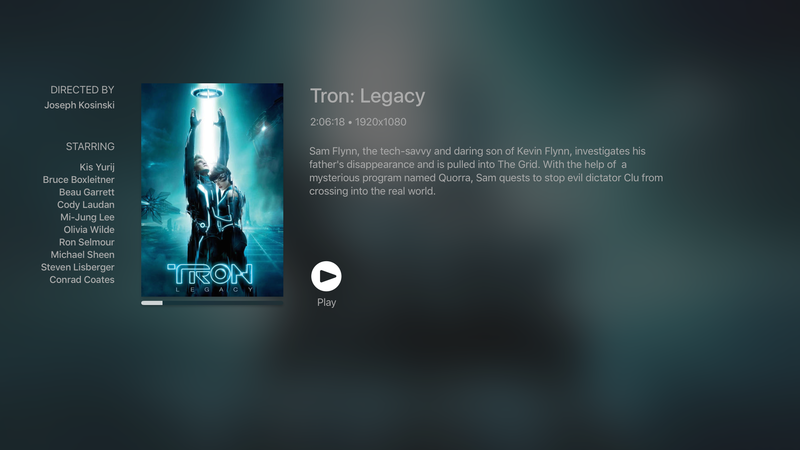 Couch Tv is a great way to stream videos and movies from UPnP/DLNA compatible devices. Didn't finish that movie or tv show? Couch Tv will offer to resume exactly where you left off. Easily browse through a large number of movies or videos. Automatically discover UPnP servers so no need to setup ip addresses or port numbers. 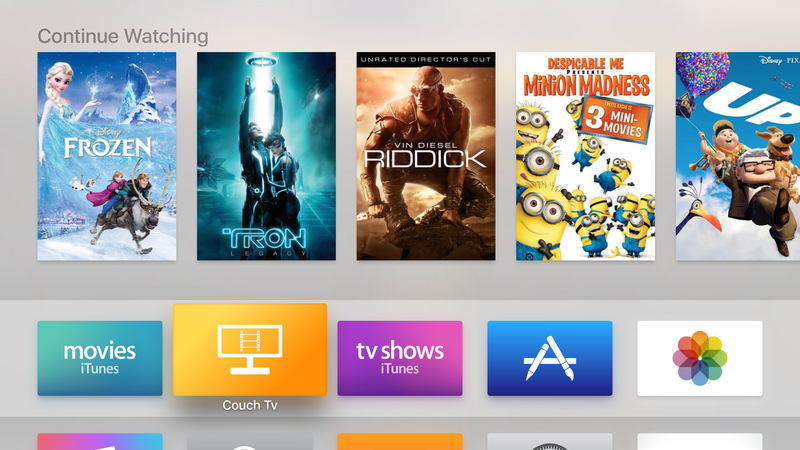 Access recently watched movies from the Tv home screen. Privacy Content Blocker is an extension for Mobile Safari designed to block content that degrades your mobile browsing experience. Ads, tracking scripts and clickbait content are blocked by default. You have the option to manually unblock favorite websites or sites that don't work properly with the content blocker enabled. Once a new tracking server or new ads are identified, an update is pushed out and within a few minutes every copy of Privacy is updated automatically in the background. Paperless is a great way to track your receipts. 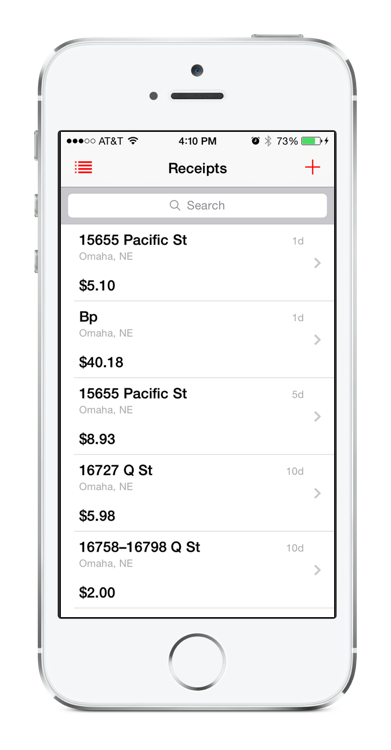 Paperless allows you to effortlessly track receipts with photos, amounts, location and more. We offer software development services ranging from augmenting an existing mobile development team to full iOS or Mac software project outsourcing. We will work with your designers or we can completely design your apps as part of your development effort. How much does iOS development cost? Costs will vary depending on the project and complexity and length of development. Do you charge by project or by the hour? We can bill either by the hour or charge a flat rate for a project. How much mobile development experience do you have? Hasani Hunter our founder has been developing iOS applications since the Apple AppStore first opened in mid 2008. What kind of apps have you developed? Apps have been developed around sports teams, weather, music education and conferences.